Henry Mintzberg questions some of the conventional wisdom about managerial work. Management, according to Henry Mintzberg, is often misunderstood. Mintzberg, the Cleghorn Professor of Management Studies at the Desautels Faculty of Management at McGill University, sees a number of ways the managerial role is often mischaracterized. Sometimes it is idealized as work that should primarily involve detached planning and strategizing — but, Mintzberg says, many of the most interesting strategies emerge as managers deal with small actions day to day. Moreover, the nature of managerial work is action oriented and full of interruptions. Mintzberg also thinks that management’s importance is often underemphasized, when it is seen as the less-glamorous administrative counterpart to leadership. In his new book, Managing (Berrett-Koehler Publishers, 2009), Mintzberg seeks to correct the misperceptions. He offers a picture of management as a job that, of necessity, involves a wide range of roles and actions — and one where linking to counterparts elsewhere within the organization and associates outside it is often almost as big a part of the job as managing subordinates. Mintzberg sees managers getting things done via three planes — action, people and information — and holding jobs that vary greatly, depending on the kind of organization in which a manager works. MIT Sloan Management Review senior editor Martha E. Mangelsdorf recently spoke with Mintzberg about the nature of managerial work. Here are a few excerpts from that interview, edited for clarity. SMR: You’re of the opinion that contemporary American business is overly obsessed with leadership. Why is that? MINTZBERG: Well, ever since the distinction was made between leadership and management — leadership somehow being the important stuff and management being what surgeons call the scut work — attention focused on leadership. My view is that management without leadership is disheartening or discouraging. And leadership without management is disconnected, because if you lead without managing, you don’t know what’s going on. It’s management that connects you to what’s going on. We can make the distinction between leadership and management conceptually, but in practice I don’t think we should. SMR: In other words, you’re saying that management and leadership are really two sides of the same coin. MINTZBERG: Yes, certainly when it comes to organizations. Even in the political sphere, I suspect — but let’s not get into that. Leaders who establish broad ties to their communities have deeper resources in times of hardship. The process of managing a data science research effort can seem quite messy, in contrast to data’s aura of reason. 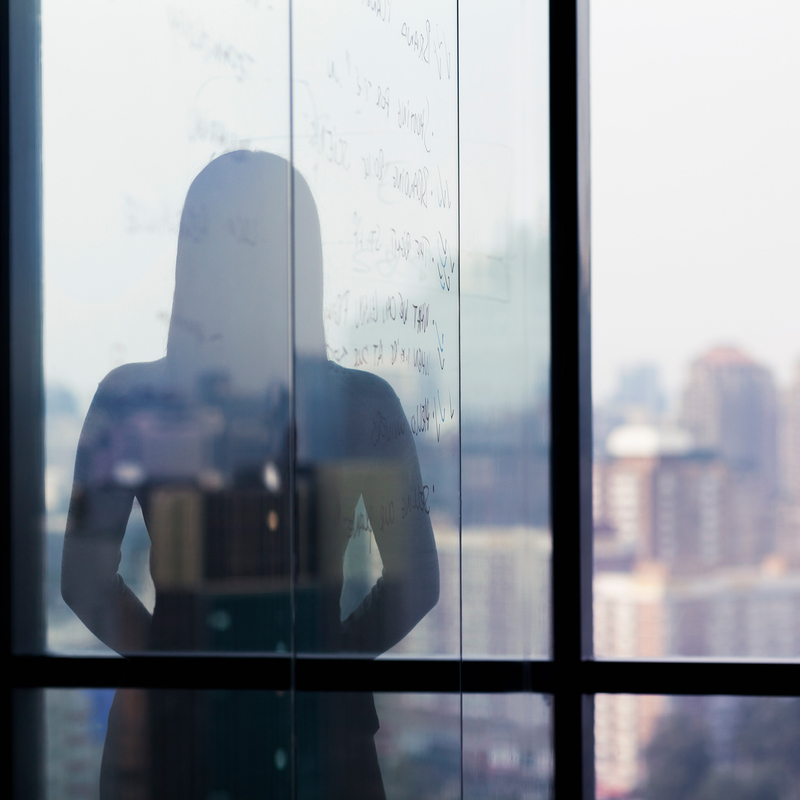 Research abounds on the complex challenges women face in the modern corporate landscape. Henry, so leadership resembles a symbol, management the substance – not so outrightly of course but kind of? Thank you for reconnecting leadership and management. It seems that so many people have been going out of their way to distinguish the differences between leaders and managers (with managers generally looked down upon). Their main distinction? Leaders do the right thing, while managers do things right. Thank you for the reminder that both are important. There have been so many myths involved with management in general. I have always defaulted to Peter Drucker on these matters – by re-reading his books on management. And they usually provide knowledge and clarity on what to do.